1st floor unit!! Beautiful 2/2. Eat-in kitchen. Tile throughout. Split bedroom floor plan. Spacious master bedroom with walk-in closet. Lovely covered & screened in back patio with lake views! 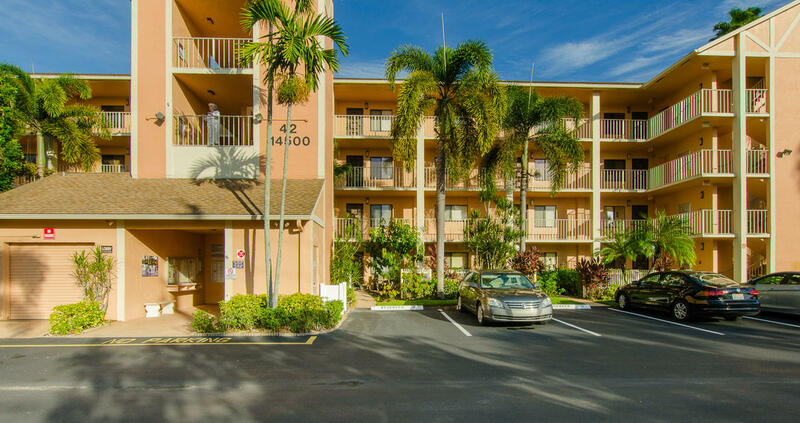 Conveniently located near shopping, restaurants, highways & beaches! !